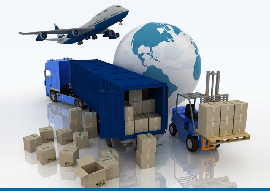 MultiSol offers you the best products and services that will help you equip your company with the best technological equipment and the best prices. 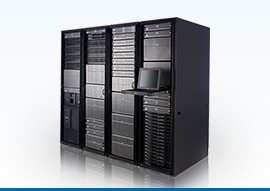 IBM iSeries is a mid-range server for general commercial and departmental use. 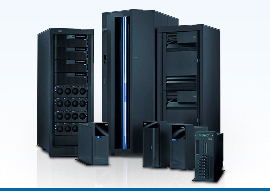 The iSeries is capable of being under several operating systems at the same time, including; i5 / OS, OS / 400, Linux, AIX and Windows. 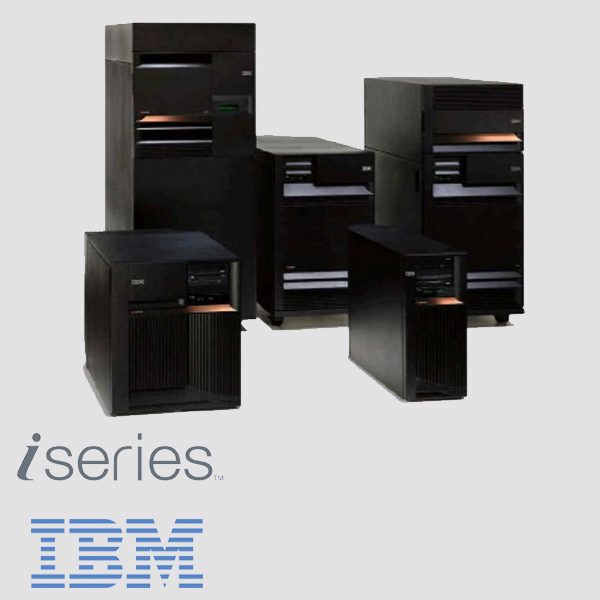 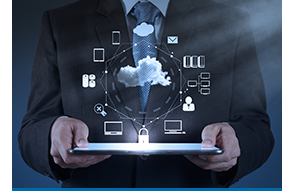 All iSeries servers run on IBM Power Systems ™, which makes them highly scalable and protected.